The very meta rumors were true. 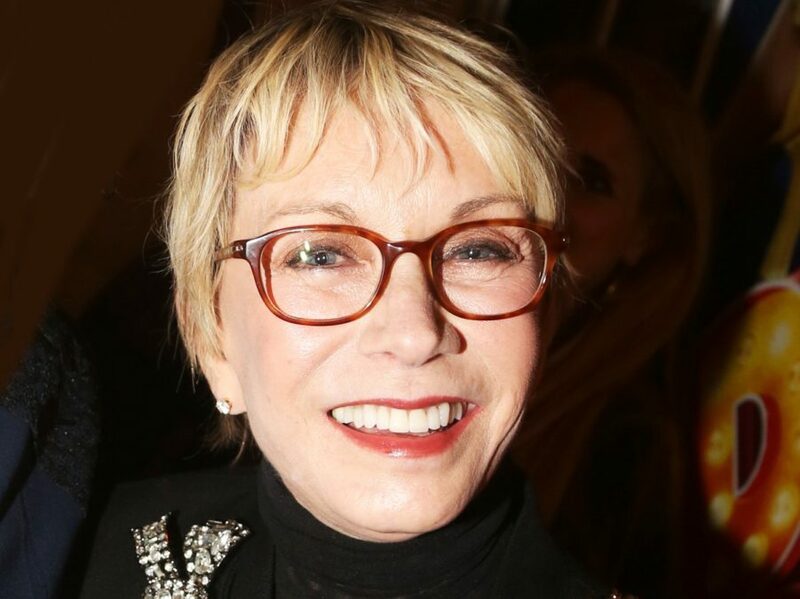 Sandy Duncan, who starred as Peter Pan on Broadway in 1979, will take on the role of Madame du Maurier in Finding Neverland on February 9. The three-time Tony nominee is set to replace Carolee Carmello, who will depart for Tuck Everlasting on February 7, in the Broadway.com Audience Choice Award-winning new musical. Duncan will remain with the production through March 27. Along with Peter Pan, Duncan received Tony nods for The Boy Friend and Canterbury Tales; she has also been seen on Broadway in Chicago, My One And Only and Love Is a Time of Day. She received Emmy nods for Funny Face and Roots; other screen credits include The Hogan Family. The cast at the Lunt-Fontanne Theatre also currently includes Tony Yazbeck, Laura Michelle Kelly, Kelsey Grammer and Teal Wicks. Directed by Diane Paulus and featuring a score by Gary Barlow and Eliot Kennedy and a book by James Graham, Finding Neverland follows the story of J.M. Barrie (Yazbeck) and his relationship with the family of widow Sylvia Llewelyn Davies (Kelly). Llewelyn Davies' children eventually became Barrie's inspiration to write Peter Pan.